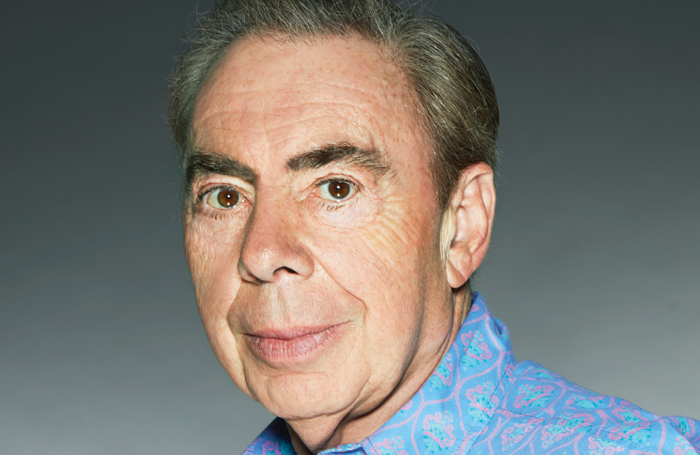 Andrew Lloyd Webber is ploughing more than £60,000 into supporting paid work placements for designers and lighting technicians in leading UK theatres and arts organisations. The money is part of a total pot of £270,690 that Lloyd Webber is investing in the latest round of funding from his foundation. As part of this, the Royal Birmingham Conservatoire has been given £46,377 over a three-year period to fund a trainee assistant technician post in its performance and workshop spaces. In addition, the Association of Lighting Designers has been awarded £10,000 to fund emerging lighting designers on placements with established designers at professional theatres, through its Lumiere scheme. Meanwhile, the Sherman Theatre has been given £11,400 to provide a placement for a design graduate who has trained in Wales, with the aim of giving them professional development. Elsewhere, the Diversity School Initiative has received £10,000 over two years to deliver an outreach programme aimed at introducing young people, living in areas with a high proportion of BAME residents, to drama schools. Areas covered by this include Birmingham, Leicester and Sheffield. 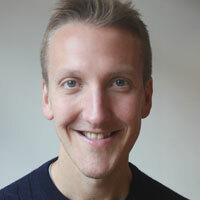 Alt Theatre’s scheme to provide free training to young BAME actors from low-income backgrounds has been given £15,000. Others to receive funding include Blackheath Conservatoire of Music and the Arts, which has been given £40,000 and Glasgow’s Tron Theatre, which has received more than £13,000 for its young people’s company. Birmingham Royal Ballet has been given £15,000 for its scheme to provide free dance training to 2,600 children. The Green Room: What is the value of previews?